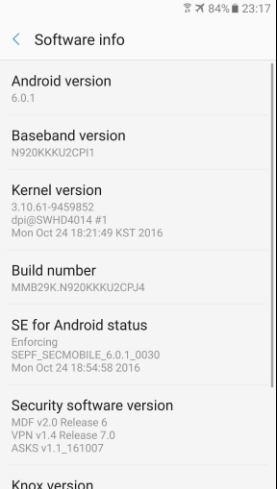 Samsung has started distributing a much-anticipated update for the Korea Telecom variant of the Galaxy Note 5 in South Korea. While the upgrade doesn’t bring Nougat to the handset, it does bundle a build of Marshmallow that’s skinned with the firm’s much-anticipated Grace user interface, which debuted on the Galaxy Note 7, together with a multitude of additional bug fixes, stability improvements. 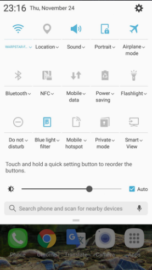 As outlined in the user manual that surfaced for the Galaxy Grand Prime (2016) a couple of months ago, Grace UX is heavily based on Android 6.0.1 and offers users neat new features like Wide Selfie, Ultra Power Saving Mode, Smart Manager, Blue Light Filter and Game Tools. It’s a lot cleaner than previous builds of TouchWiz and sports smoother animations. Like usual, the update — firmware version KKU2CPI1 — is being pushed out in stages, so don’t be alarmed if you haven’t received a notification prompting you to install the upgrade just yet. 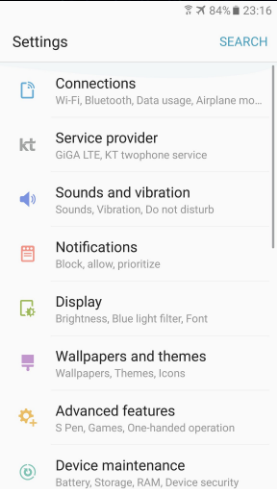 If you own a Korea Telecom-branded model of the Galaxy Note 5 and would like to see if the upgrade is ready for your handset, simply head into Settings » About Device » Software Update » Update Now. Thanks for the screenshots, Matthew! 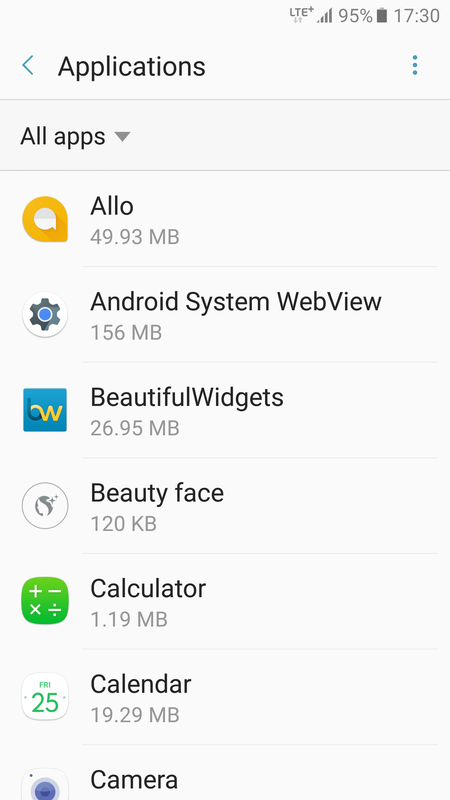 Galaxy A8 2015 android 7.0 update ?? 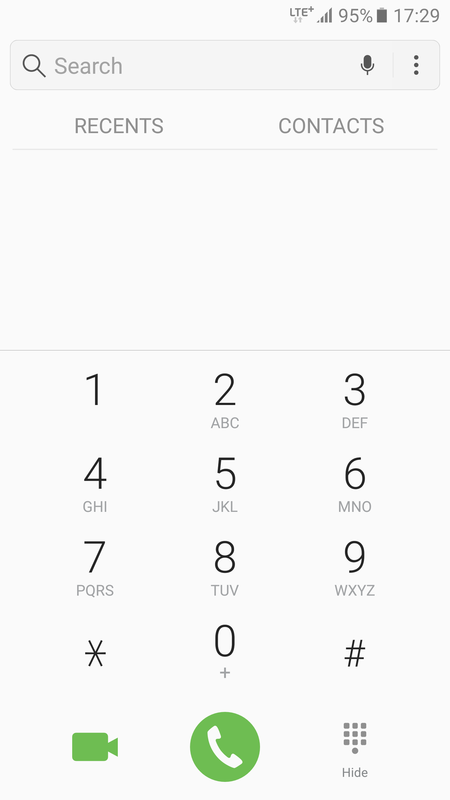 I want to ask you put this following updates…..
Actually I asked for update for many times in Msg in FB and my galaxy in my assistance go into that online chatting with samsung call centre…. I hope this update hits Note 5 SM-N920C soon. This UI is not grace! It is absolutely disgrace and useless with its white surface and pale fonts!! It is maybe (but only maybe) good on the Samson’s AMO LED displays!! It is the step backward!! 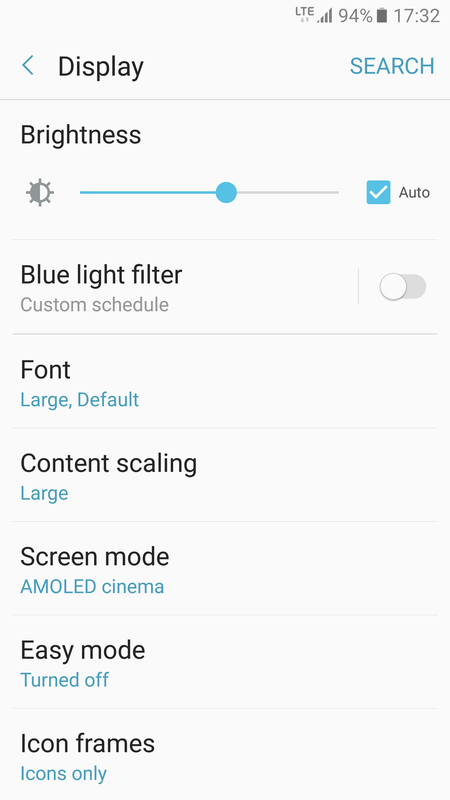 Note 5 screen is AMOLED. Also, you can choose one of many dark themes available, and you can change the system font and font size. Thanks..i want update my note5 to new grace UX. 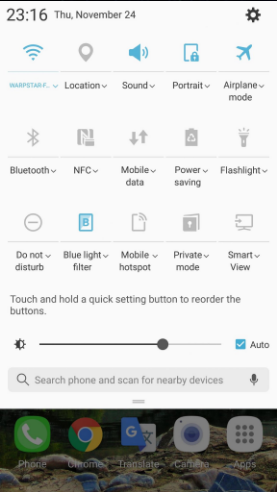 how i update my lovely note5? So note 5 gets the latest of note 7 but note 4 gets nothing from note 5, i really regret buying paying devices from u samsung in the future even if u sell a space rocket for 1$ i won’t buy it and iam absolutely sure that most of note 4 owners is thinking the same. The main reason the note 5 is being updated is because the note 7 fail. 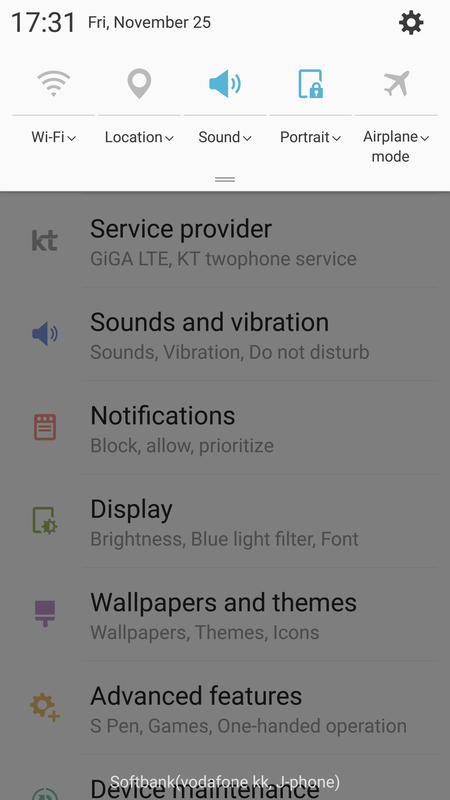 No Always on display for note 5 or S6 yet in new updates?? 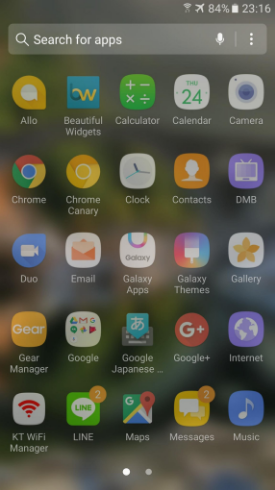 Is there any plan to bring Grace UX for Galaxy S6’s Android 7.0 as well? They should gone with the S7 Grace UX instead of the N7 Grace UX. Indeed. It is weird they seem to create several versions of the Grace UX. Can’t all the UI teams sit together, plan ahead and make a UI concept for ALL current devices that are eligible for updates. 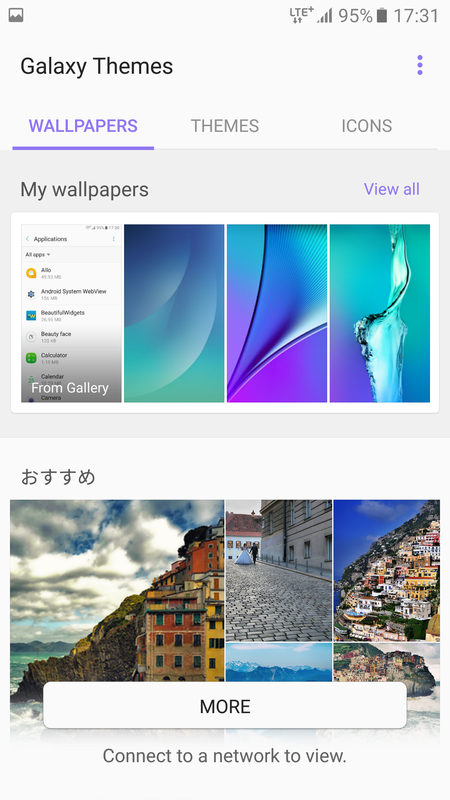 Also they update apps like S-Health, Music, Internet, etc from the Play Store. Why don’t they update Gallery, S-Planner, E-Mail, Contact through the store. 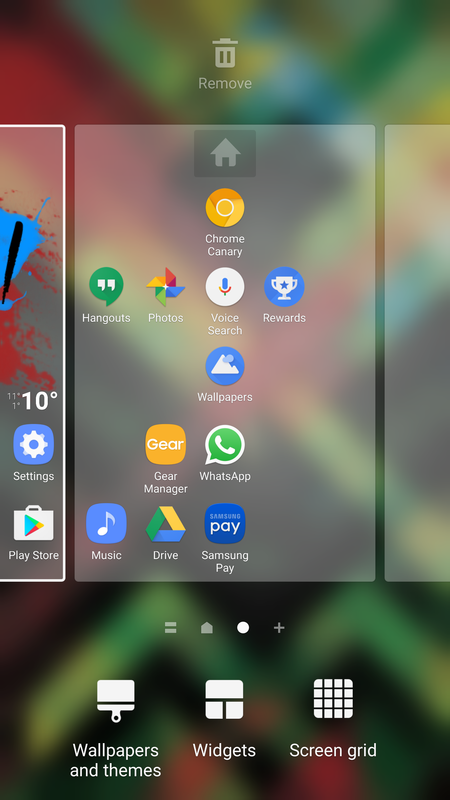 If Google can update all their Pixel/Nexus system apps, so can Samsung. You about 2 or more weeks late to report on this. I should be used to this by now. Could you elaborate on what you mean exactly? The source posted this 18h ago, so if we missed something please let us know. As in, you’ve been reporting Samsung news rather slowly. Like the fact that the Gear S2 received the Gear S3 firmware in Turkey and no one here has reported on it. And that’s okay. They are not superman that they can report each and everything in the world about Samsung. It’s quite possible that they will be late sometimes. I see no reason to have a dig at them just for this reason. I am sure when they get a source, they will immediately publish a news.